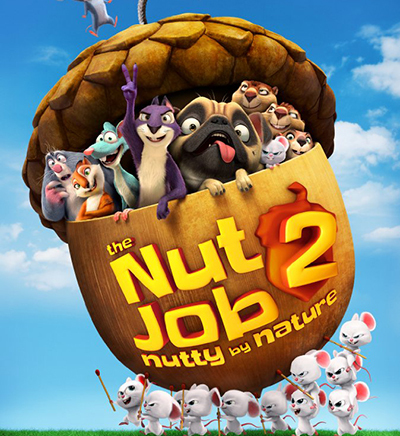 When will The Nut Job 2: Nutty by Nature premiere date. New release date on DateReliz.com: trailers, spoilers, cast. 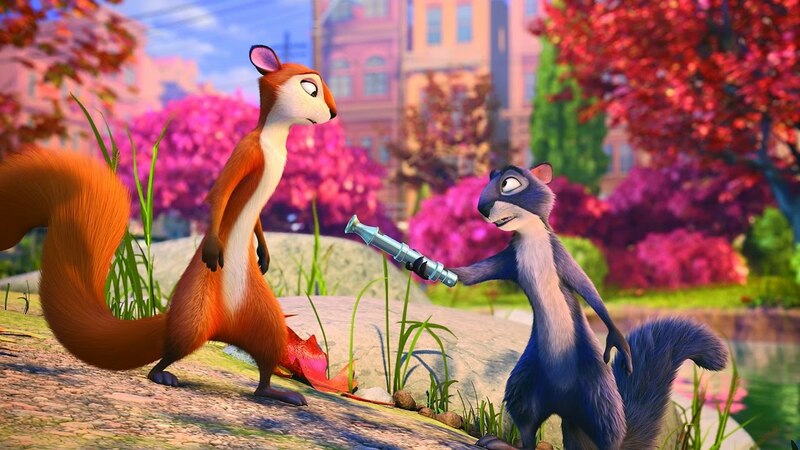 The Nut Job 2: Nutty by Nature is an unforgettable film, which will be entertaining for the people of different ages. Children will be glad to see this cartoon. Here the elements of animation, adventure, and comedy are presented. The premiere of the film The Nut Job 2: Nutty by Nature will be on the 18th of August in the year of 2017. In the role of director, you will see Cal Brunker. The scriptwriters are Bob Barlen, Cal Brunker, Scott Bindley, Peter Lepeniotis, Daniel Woo. The producers are Hongjoo Ahn, Bob Barlen, Liang Chen, Sen Jia, Mike Karz, Jonathan Kim, Daniel Woo, Sook Chun. 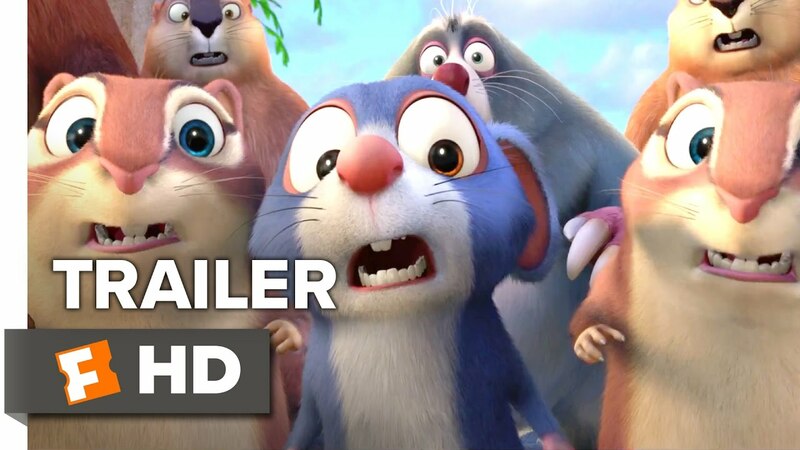 The Nut Job 2: Nutty by Nature is a long-expected continuation of the story, wherein the center of attention you will see the squirrel under the name Bearcat and his friend rat by the name Buddy. Bearcat has very sinister features of character and in the first part of the cartoon, he was even sent out of the zoo. But, when the time was gone, Bearcat just turned again. Very soon a little squirrel must come to the searching of nuts because the reservoir of food is almost empty. Of course, he can obtain the nuts in the city, where Bearcat has a lot of enemies. But there is nothing to stop this brave animal! Bearcat and Buddy decided to go to the food shop in order to find the nuts for all the population. But then they realize, that the owners of the shop are the real criminals. And that is not the way to earn money – that is just a cover. The main aim of the angry people is to get into the bank and to replace the bag with money. So, they do a mine to the shop, which will help them to come to a bank store. So, Bearcat understood, that he must do everything to stop the people. But how can he intercept the strong bandits? Bearcat and Buddy decided to ask friends for a help in order to reach the aim. 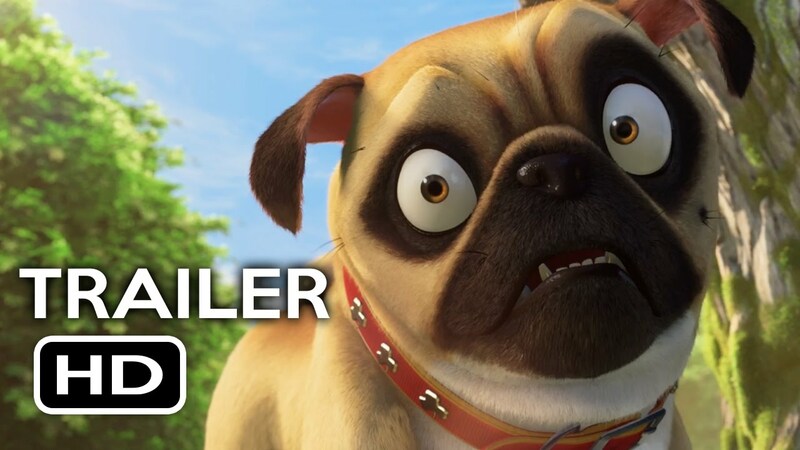 That amazing film will present you a story about two animals, who just wanted to find the nuts. But then they understand, that they can save the money in the bank. So, they decide to ask for a help of their friends.